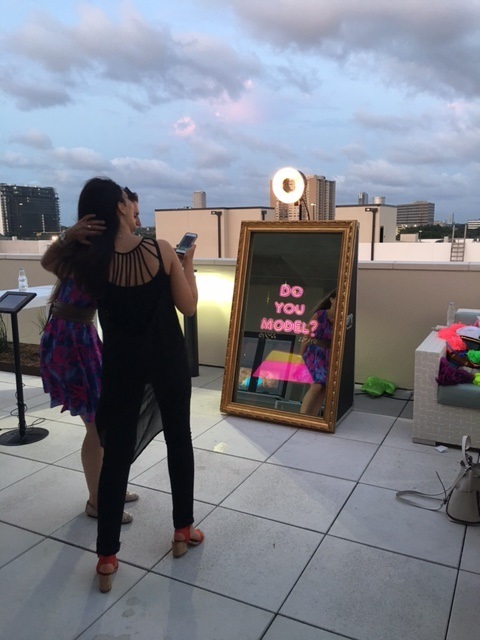 We offer three premium photo booth experiences that are perfect for your next event! 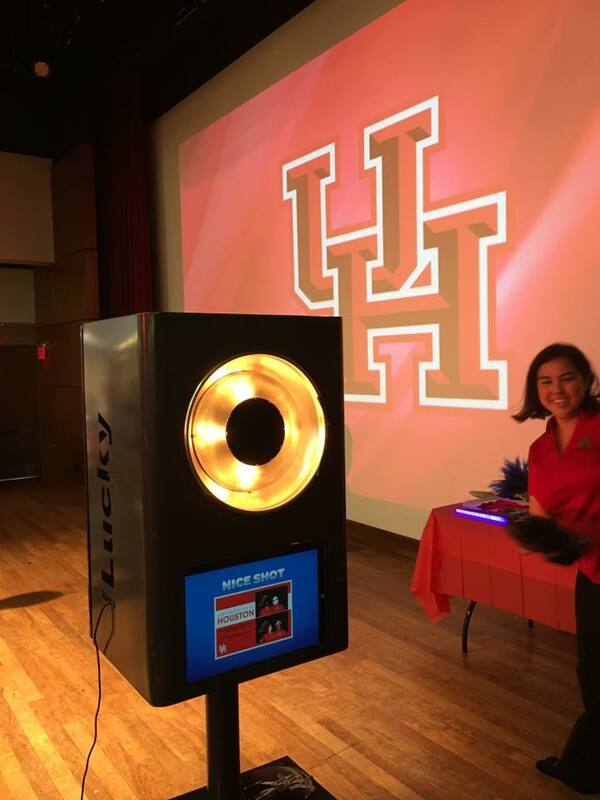 Our Lucky Shots team has 8+ years of event experience providing photo booths at Houston weddings, corporate events, holiday parties, trade shows, club parties, venues, proms and more! There is no event too big or party too small. Meet the Lucky Mirror! 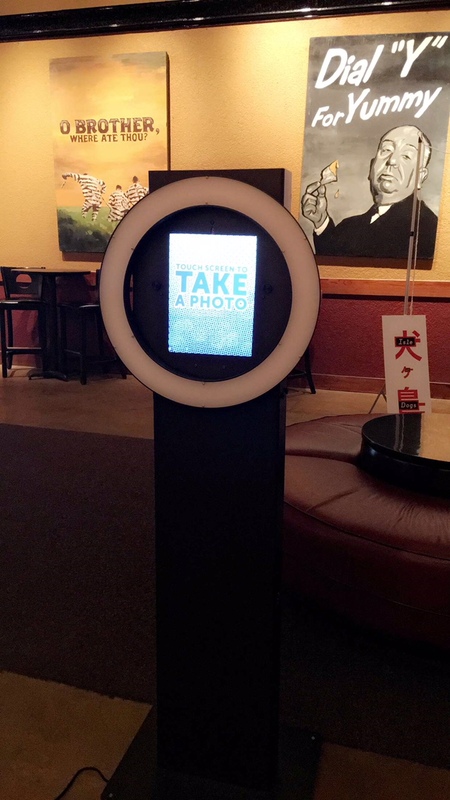 Our Lucky Mirror photo booth experience features fun interactive animations that appear on an amazing touch screen mirror. Features include a signature option where guests can add a personal touch to each photo! Branded photos print out instantly on the spot. Our Lucky Mirror rate starts at two hours for $950 and $100 per additional hour. Our Lucky Touch Standard Booth is a modern open space photo booth that can fit in plenty of guests in each shot! It prints out high quality branded photos on the spot. We use DSLR cameras in our booths and can assure a high quality photo and layout. Our Lucky Shots Standard Photo Booth starts at two hours for $700 and $100 per additional hour. Our Lucky Touch booth is a digital social media sharing booth. It creates digital photos, gifs, and boomerang videos that are sent instantly to your guests mobile devices. Our rate for this booth starts at 3 hours for $450. Are you a school or non-profit organization? Yes, we do offer discounts and would love to be part of your event!